The BMW X3 could be classified as a Sports Utility Vehicle and it’s also a performance sports coupe rolled into one. 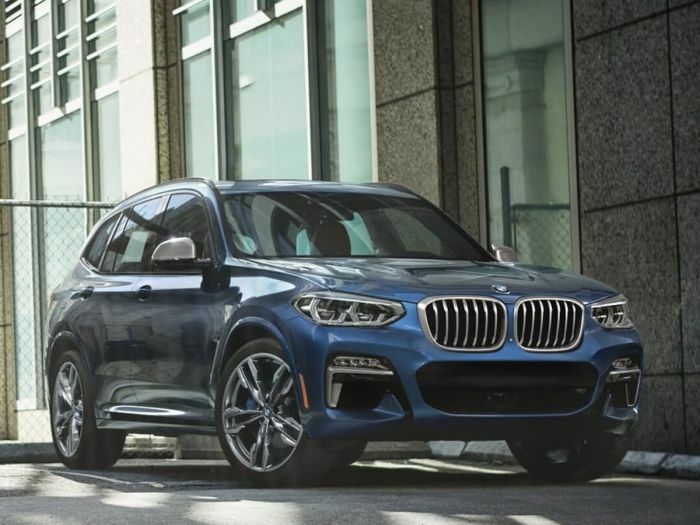 The newly-remodeled X3 M40i kicks the performance quotient up a few notches over the standard model, and if you are driving enthusiast, BMW has the answer. If you need a family vehicle but want a performance machine, the M40i could be your answer for both. This week we drive the performance-oriented 2018 BMW X3 M40i. It’s a family performance machine, but how practical is it?